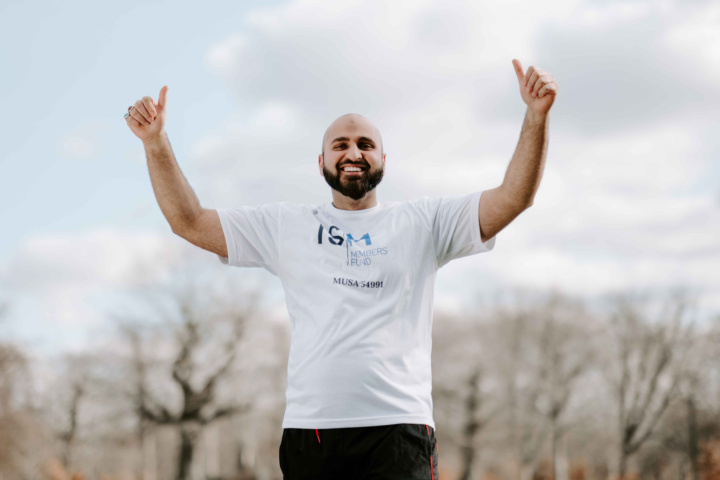 Musa is running the London Marathon 2019! I'm Musa Kazmi and I'm ISM's Finance Officer. I've been working for the ISM since 2015. On Sunday 28 April I will be taking on the challenge of running the London Marathon. Across the 26.2 mile course that takes in some of London’s best known sights, I will be running to raise funds for the ISM Members Fund - aka the Benevolent Fund Of The Incorporated Society Of Musicians. The 24 hr helpline that members and their families have access to is funded by the Members Fund. Over the past year more members than ever before have contacted the helpline about a range of issues including bereavement, relationship troubles, low mood, depression and anxiety amongst others. Please support me and help raise funds for the ISM family so that we can continue to expand the range of support on offer.